Atty. 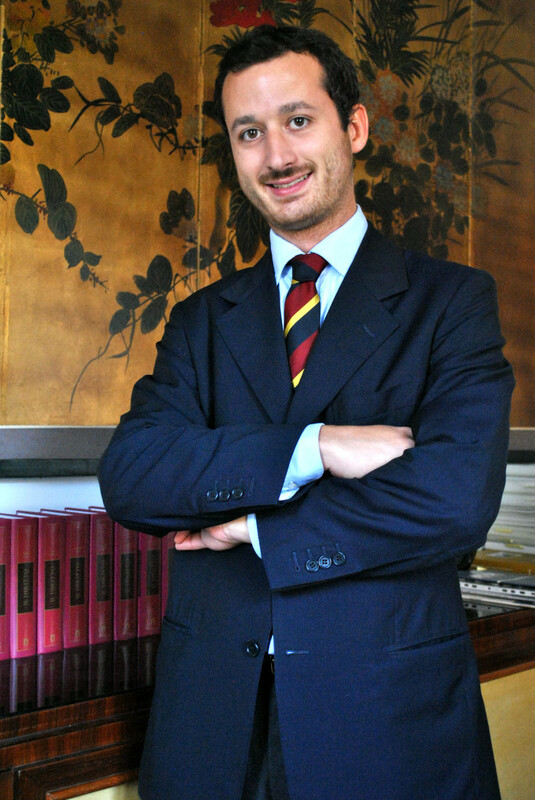 FIlippo Calda has extensive experience in the field of intellectual property both in litigation and consultancy issues, with particular expertise on China. He collaborates with IP_Law_Galli, as of counsel, since year 2018, and he is also partner of Studio Legale Calda in Bologna. PhD at the University of Modena and Reggio Emilia (in agreement with the University of Parma), with a dissertation in Intellectual Property and Competition Law entitled “Software, beyond copyright protection: comparative perspectives of the expansion of software protection as trade secret in Europe, USA and Republic of China” (2017). Collaboration at De Simone & Partners (2016-2018). Admission to Court of Bologna bar (2012). CALDA, L’utilizzatore informato sbarca nella Repubblica Popolare Cinese?, in Il Diritto Industriale, I, 2015. CALDA-FRATTI, Diritti IP in Cina e Prodotti di arredo, in Aippi Newsletter, I, 2014.